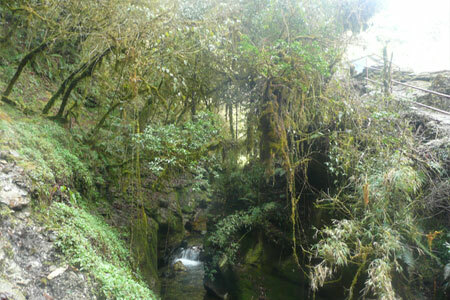 After driving 30 minutes from Pokhara, you will reach to the trek starting point is Birethanti. 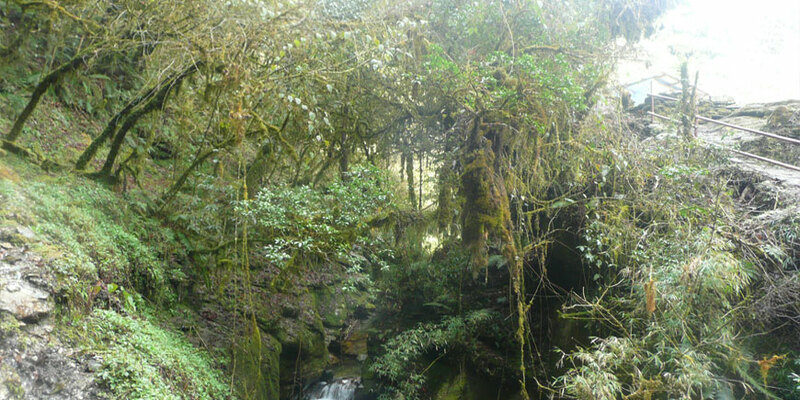 As you proceed slowly along the trek upward, the varied characteristics of the nature and those of the cultures and customs of different ethnic groups are noticed. On the day you arrive at an altitude of 2800m. You will have a pleasant feeling for being quite near to nature. 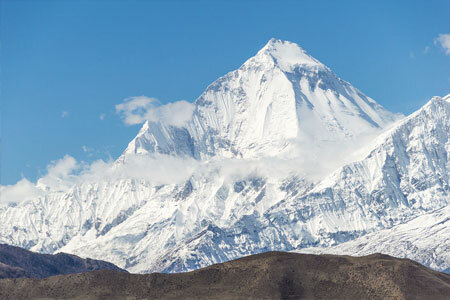 The day after as you get to a place called Poonhill after walking up a distance of around an hour, you can not only enjoy a superb panorama of both Annapurna and Dhaulagiri but also very splendid and magnificent view of sunrise. 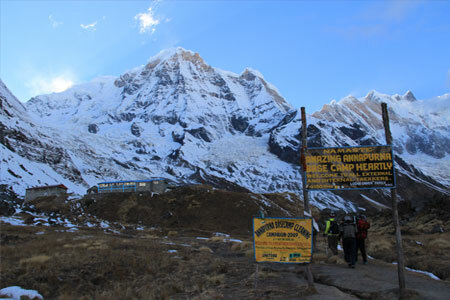 Poonhill is one of the most interesting features of this trekking tour. The downward return trek becoming different from that of upwards, foes through one of the big forests of rhododendron of the world. If it is the month of may the complete forest becomes a mixture of white and red blossoms of rhododendron. 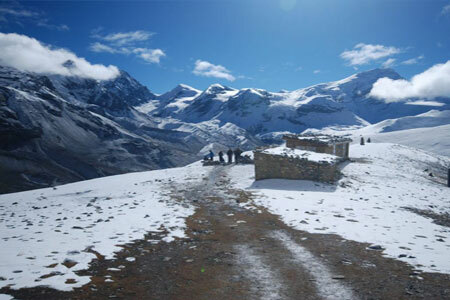 For family group, Student group, older people, sort vacation trekkers can go this trek. It is possible trek to there any time of the year. But of course best time is end of September to end of May of the year. 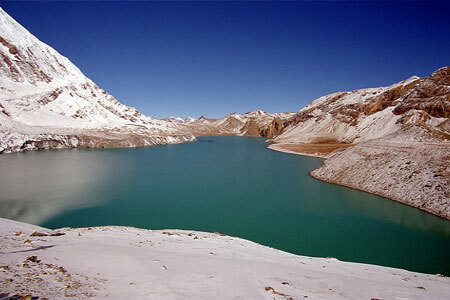 It takes depends on trekkers walking condition 5 to 7 days in and out from Pokhara.